Date: Saturday, April 13, 2019 Time: 10am - 1pm Location: PLS Gym *The Book Fair will be open to PLS families to shop on April 15 - 18. Please call the school for more information. 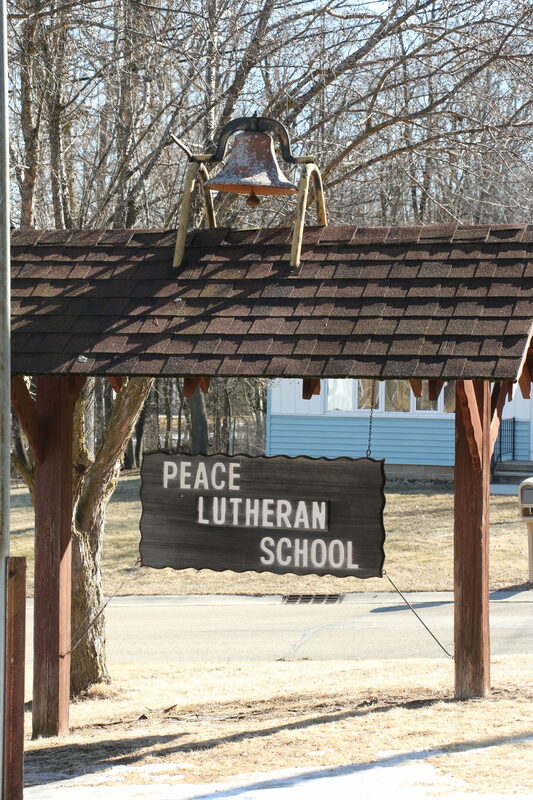 Peace Lutheran School is a parochial school located in Green Lake, Wisconsin. 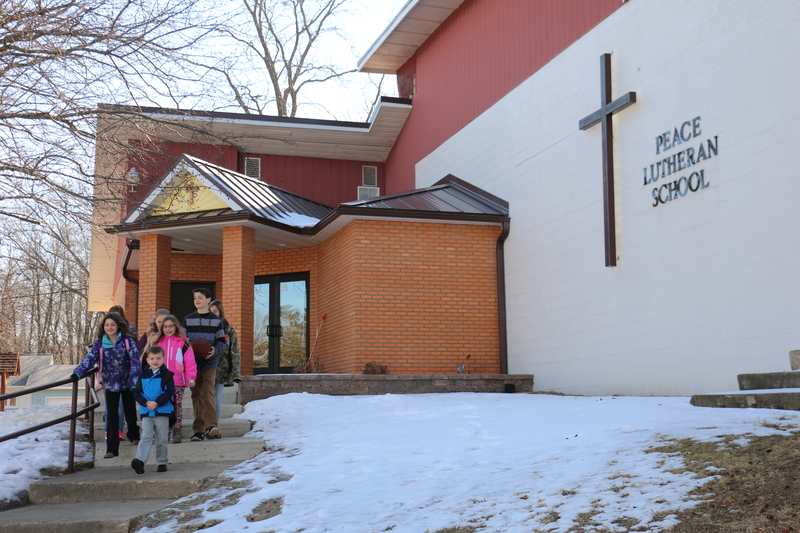 Christ-centered education is provided to students in grades K-8. Peace currently serves about 80 students and has a staff of five teachers. Peace operates with multi-grade classrooms at every grade level besides Kindergarten. Throughout this website you will be able to gather more information about our school, including our co-curriculars, our faculty, and our monthly newsletter. 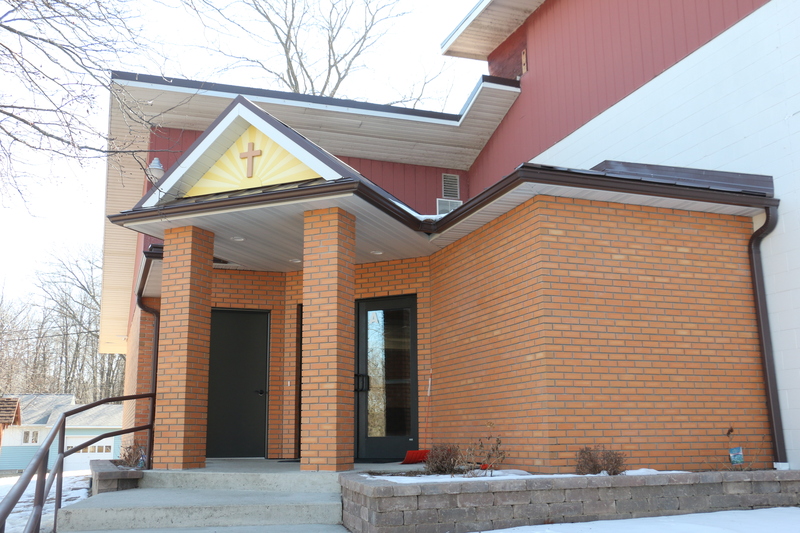 If you have any questions, or are interested in visiting or enrolling your children at Peace Lutheran School, please don’t hesitate to email us at peacegl@charter.net or admin@peacelutheranschoolgreenlake.org. 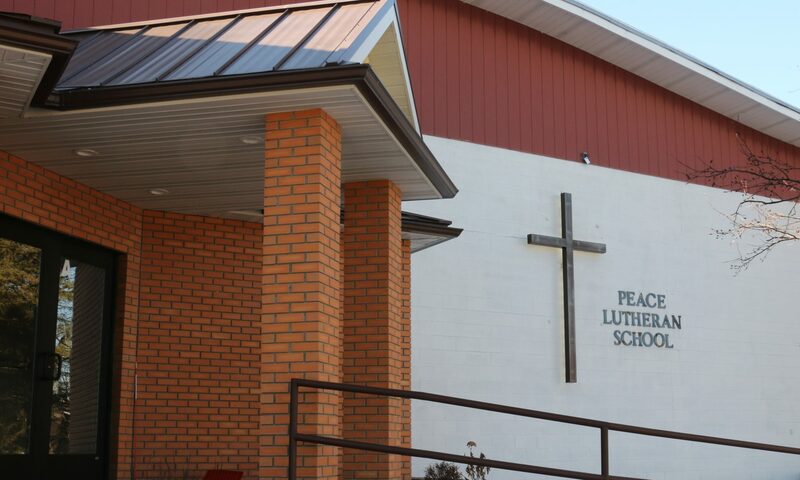 Click here for directions to Peace Lutheran School.